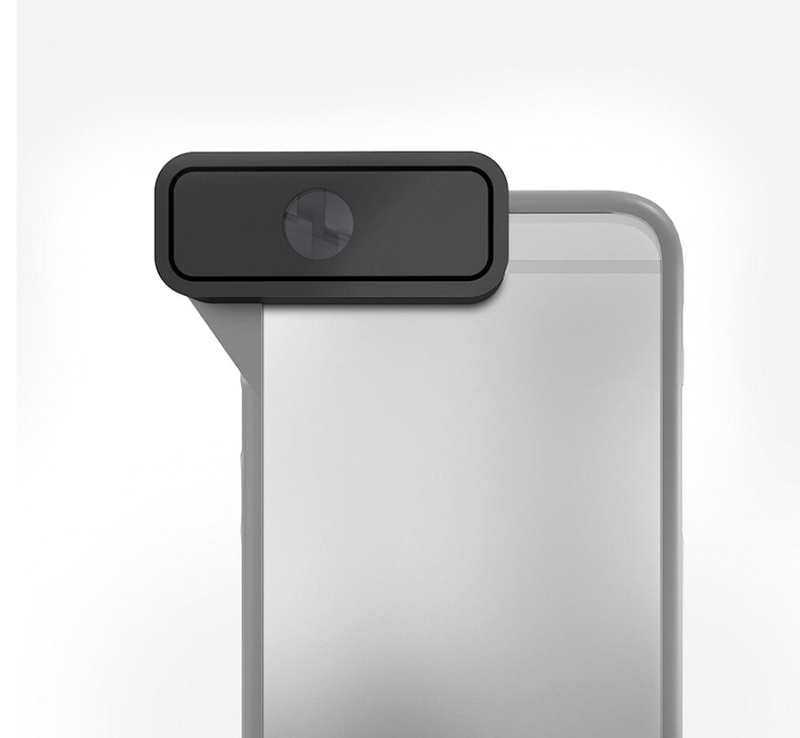 The innovative D-EYE Portable Eye and Retinal Imaging System easily attaches to a smartphone creating a ophthalmic camera for vision care screening and evaluation. Finally, a pocket-sized eye examiner that goes where patients are. Nearly 300 million people around the world suffer visual impairment, 240 million of those cases could be prevented or cured. The only truly portable ophthalmoscope capable of recording, storing and transmitting high-definition images and video of the eye. 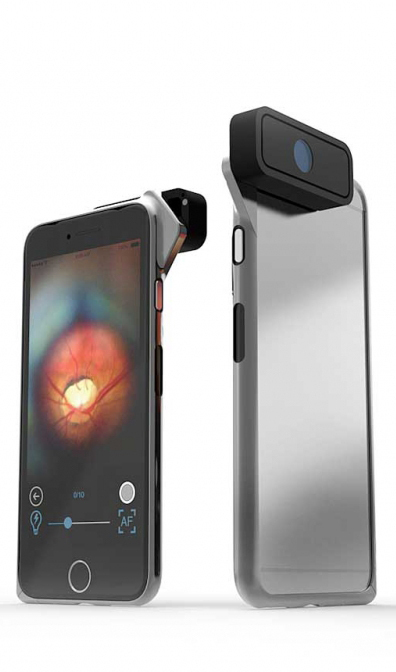 D-EYE turns a smartphone into a portable retinal camera, capable of recording and transmitting high-definition photos and videos of the posterior of the eye for clinical assessment.